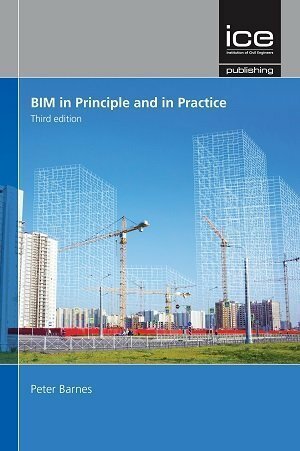 BIM in Principle and in Practice, now in its third edition, is an indispensable guide to BIM principles and techniques. 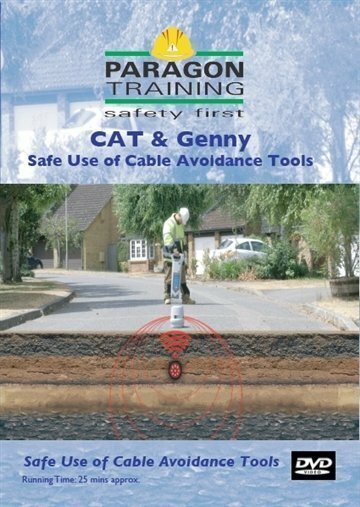 It provides clear explanations of core concepts, and answers many of the common questions that are asked about BIM. 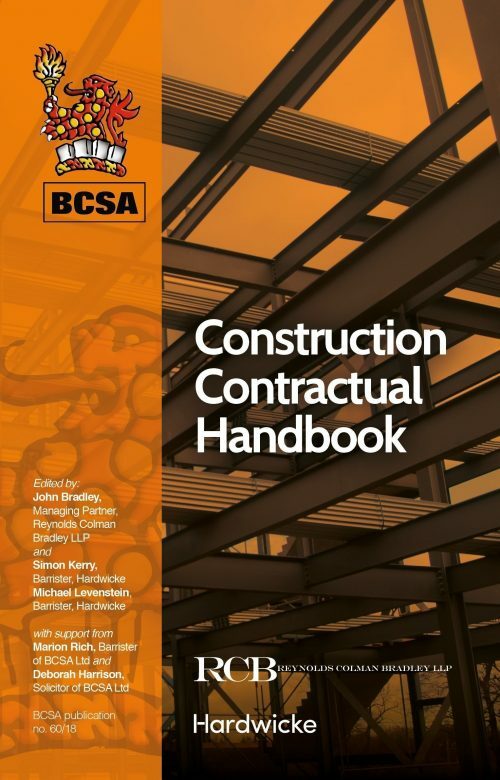 In contrast to other narrowly focused guidance on BIM, this book offers a straightforward overview of BIM fundamentals in simple language, with clear explanations of how BIM is used at each stage of a construction project. 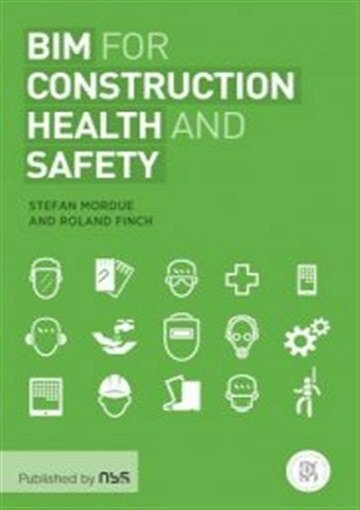 Coverage includes: core concepts, benefits of using BIM, examples of BIM in practice, design liability and ownership, collaboration and contracts, and insurance. Thoroughly revised to include the latest BIM developments, this edition includes detailed coverage of current standards (BSI, PAS and ISO), new case studies, the UK Government’s 2016 Building Information Modelling mandate, consolidated recommendations of the EU BIM Task Group, future directions including consideration of potential changes to EU Procurement rules following Brexit, and an extensive guide to further resources and reading. 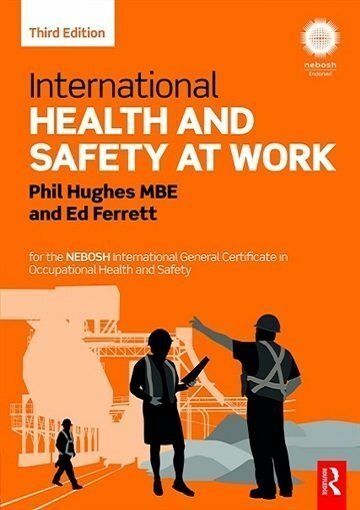 BIM in Principle and in Practice will continue to be essential reading for civil engineers who require a firm grasp of how BIM is used and the benefits it can provide, and it is also ideal reading for students on courses covering BIM techniques.